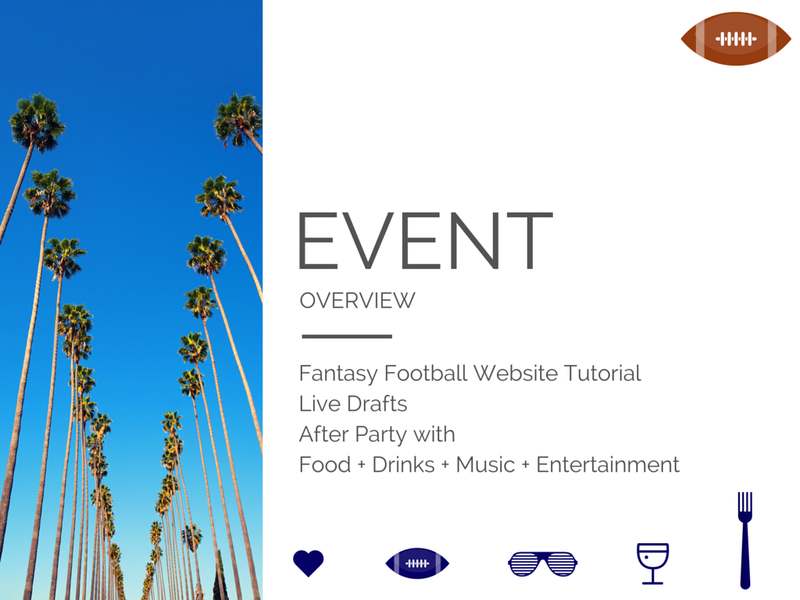 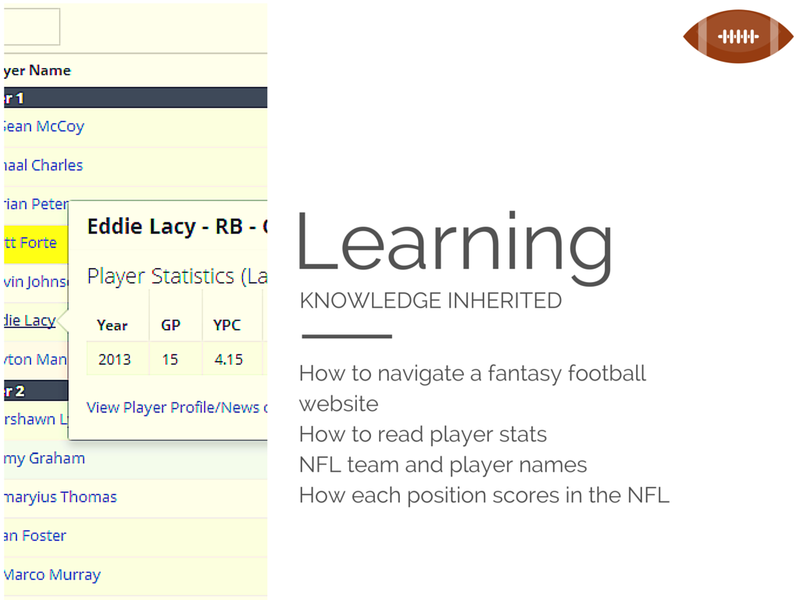 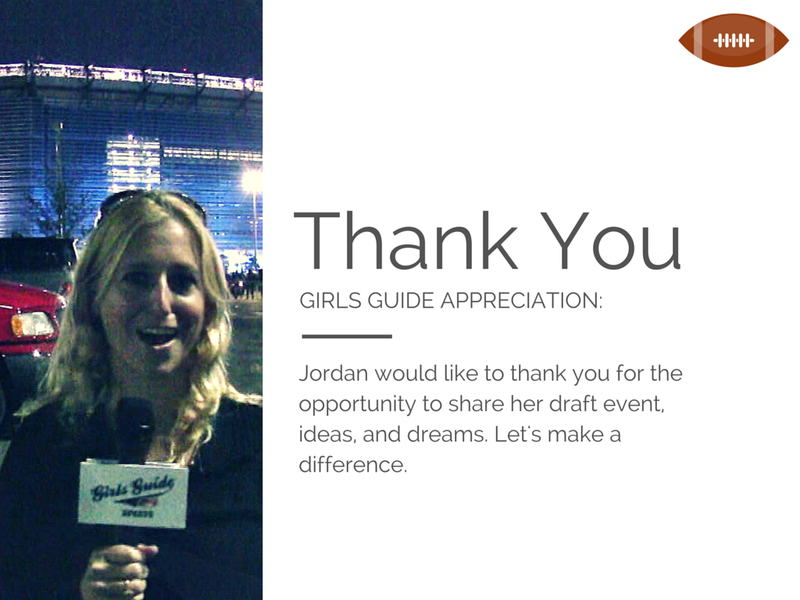 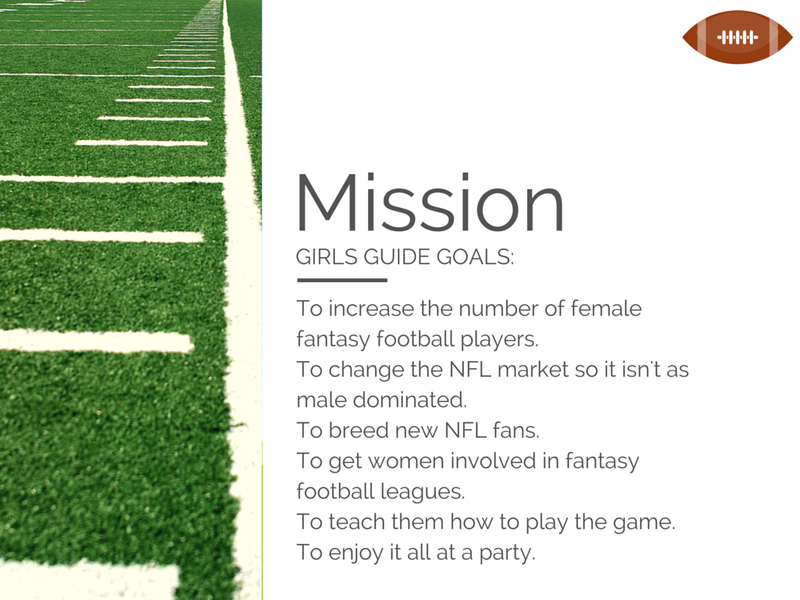 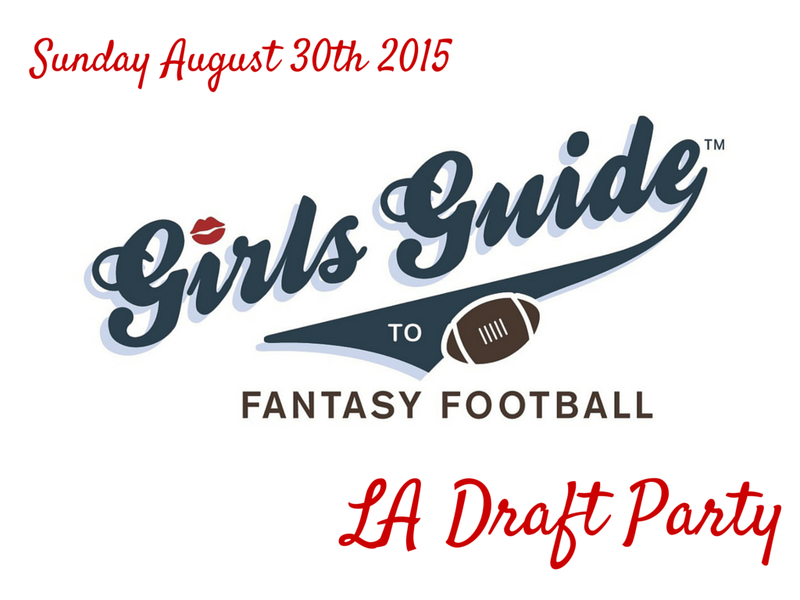 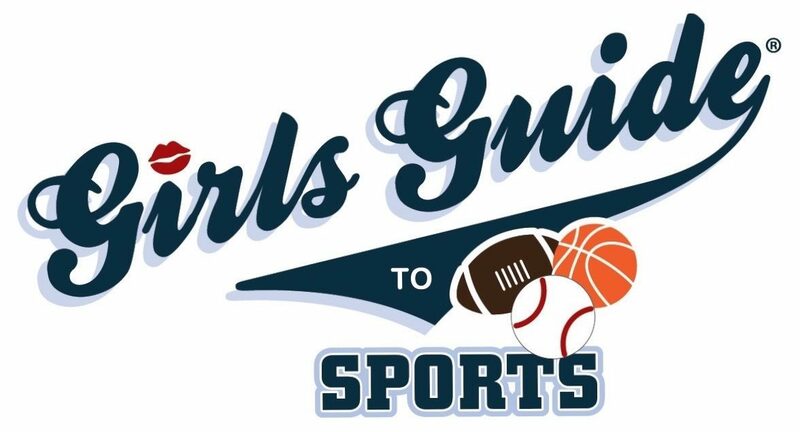 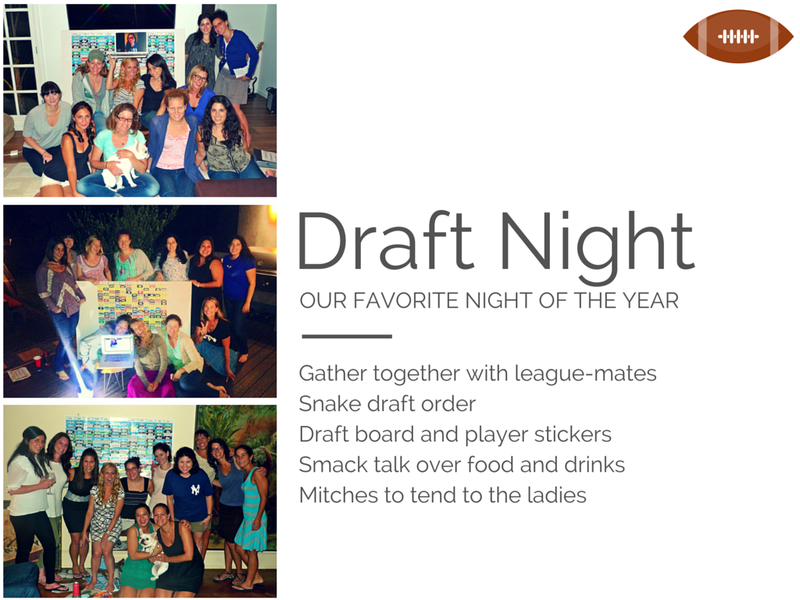 Girls Guide to Fantasy Football Draft Event. 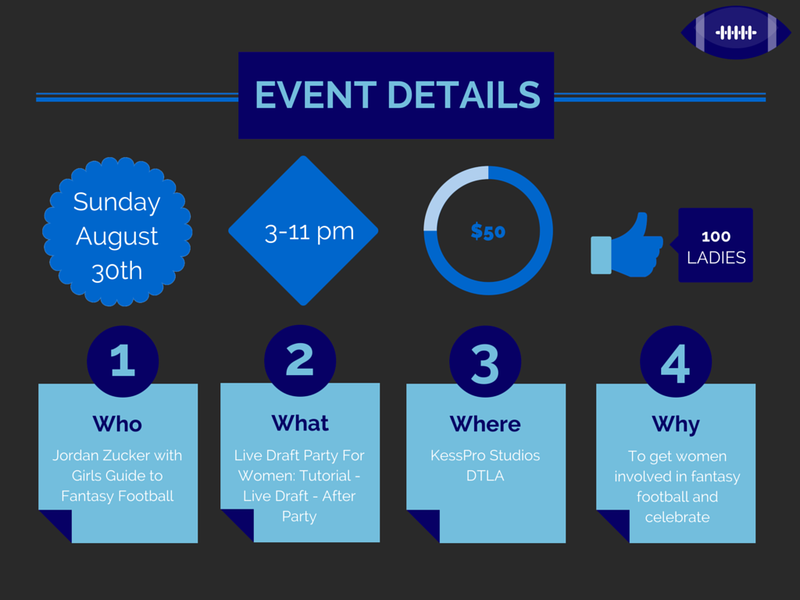 It will be held in DTLA on Sunday August 30th! 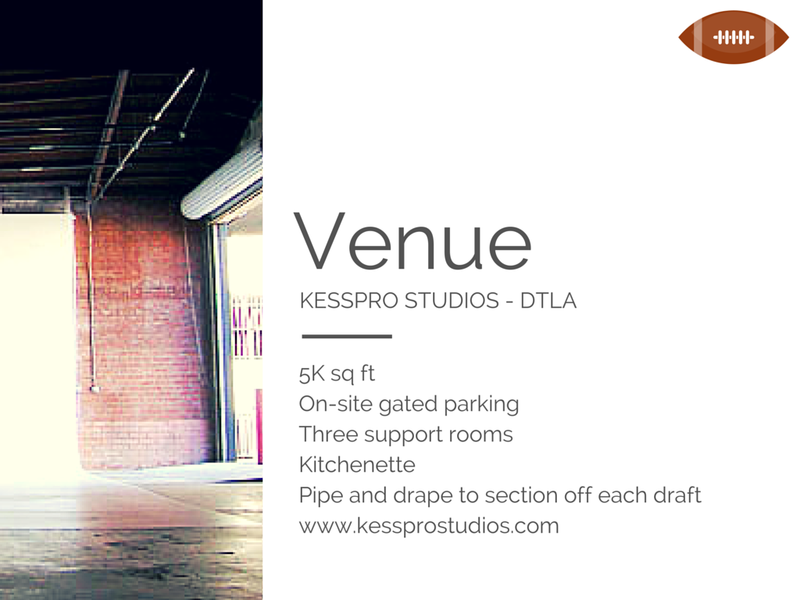 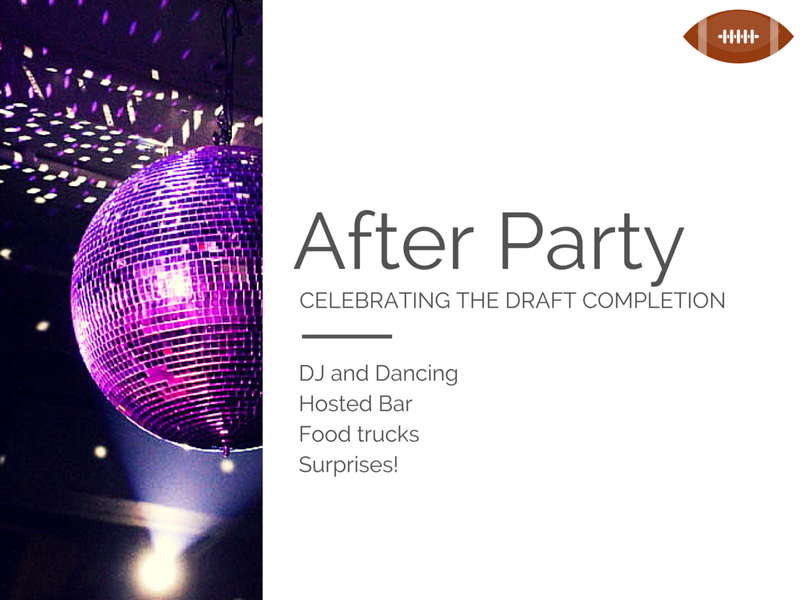 Visit the Eventbrite ticketing page for more info here.